Heading out to a short range trip? Then the best way to reach your intended destination would be on board the private Canadair Regional Jet CRJ900. This aircraft’s space is equivalent to 90 passenger seats, plus its cabins have been customized depending on the initial lay out of your chosen operator. The plane has spacious interiors where each of its passenger seats can be comfortably reclined for well-rested flights. 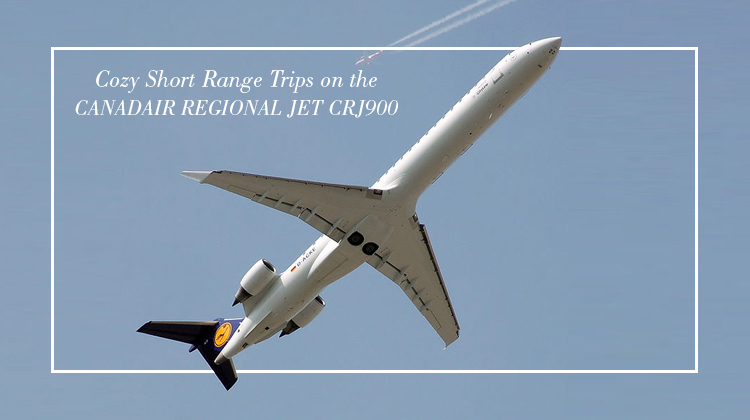 To fully enjoy and make the most of your flight on board the Canadair Regional Jet CRJ900, it would be practical to confirm its specifications with the operator. If you’re flying from Toronto, Canada, the Canadair Regional Jet CRJ900 can take you to as far as Nunavut, or even Cancun, Mexico. You can also take a pleasurable flight on this plane by having your snacks and drinks prepared at the galley. For short haul trips, know more about the features of this plane and charter for your private flight today. Given its 90-seat passenger capacity, the Canadair Regional Jet CRJ900 can accommodate various facilities to ensure comfort among travelers. For instance, its interiors have corresponding in-flight entertainment features for you to have an even more enjoyable 2-hour flight. You can watch your favorite movies or listen to your playlist, so you can further have a relaxing trip. One standard feature which most Canadair Regional Jet CRJ900 planes have would be a WiFi connection. With internet access while in flight, you can stay in touch with your friends, family and professional networks even while you’re up in the skies. You can even check on your projects, and you’ll find the Canadair Regional Jet CRJ900’s interconnectivity features helpful in catching up your email lists. 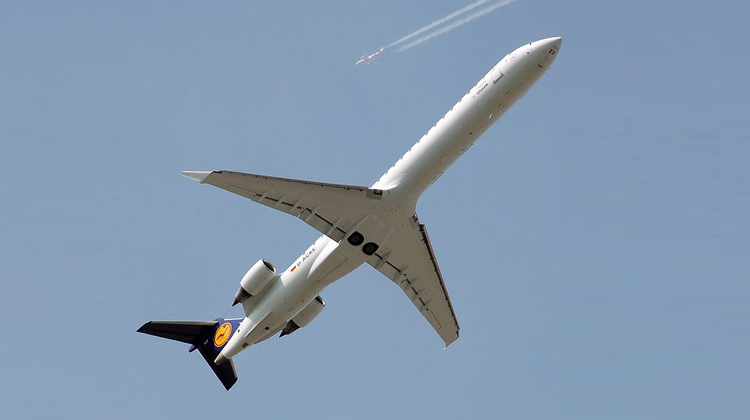 If you intend to go on a grand vacation, you’ll be sure the Canadair Regional Jet CRJ900 can get you to your intended location fast. Did you know this aircraft’s speed can compete even with fast jets which are much smaller? Will you happen to max out the Canadair Regional Jet CRJ900’s flying capacities? Then it would be practical and even safe to inquire about your allowable passenger count and luggage weight with the operator. The best possible combinations of routes and schedules can be prepared in reference to your flight plan. It would also help if your load falls below the plane’s maximum capacity. Generally, a lighter aircraft leads to much farther destinations within faster paces. Manufactured by Bombardier Aerospace, the Canadair Regional Jet CRJ900 forms part of the CRJ series. The series’ first batch took its first flight in 1999 and eventually got introduced to the market in 2001. So far, over 390 units of Canadair Regional Jet CRJ900 have been delivered and are being flown all over the world. Some of the aircraft’s operators include Delta Airlines, American Airlines, China Express Airlines and Petroleum Air Services and many more.